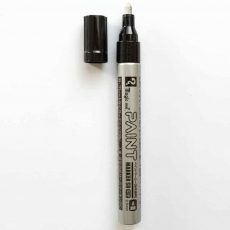 The Uni PX-20 marker contains some of the best oil-based paint around and is armed with an bullet-tip nib in a metal body. 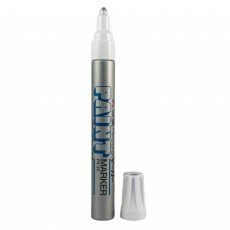 It is available in various colours – the black being perfect for stickers and the silver containing arguably the best silver paint around. 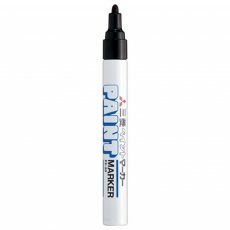 The Uni PX-20 marker contains some of the best oil-based paint around and is armed with an bullet-tip nib in a metal body. 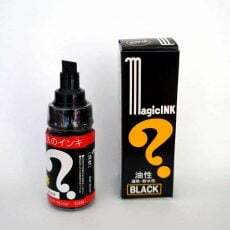 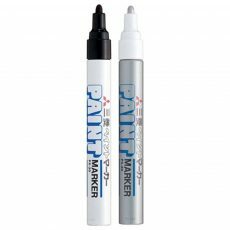 It is available in black and silver – the black being perfect for stickers and the silver containing arguably the best silver paint around. 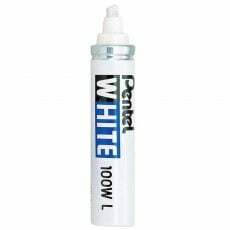 If you know your chrome markers then you know the quality of this paint. 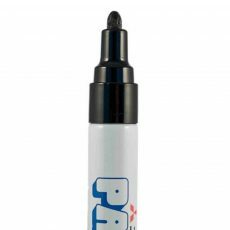 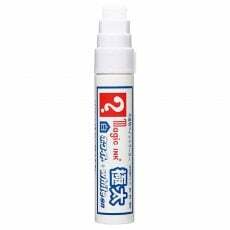 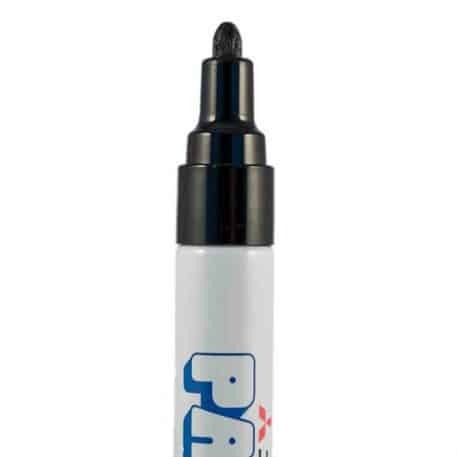 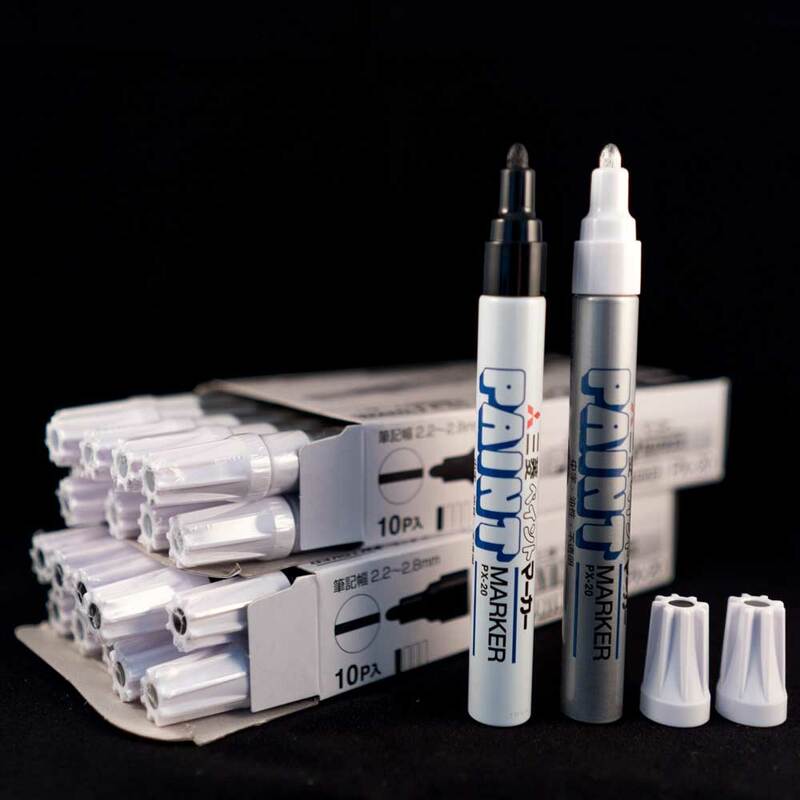 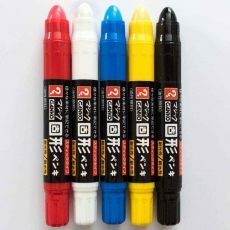 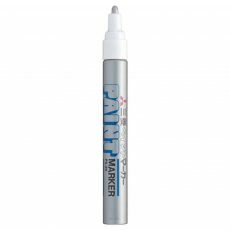 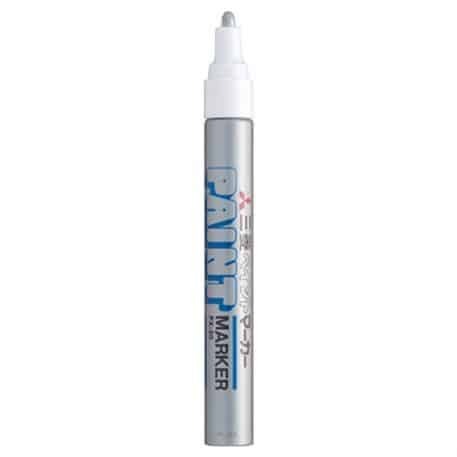 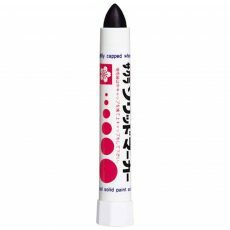 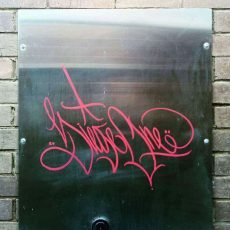 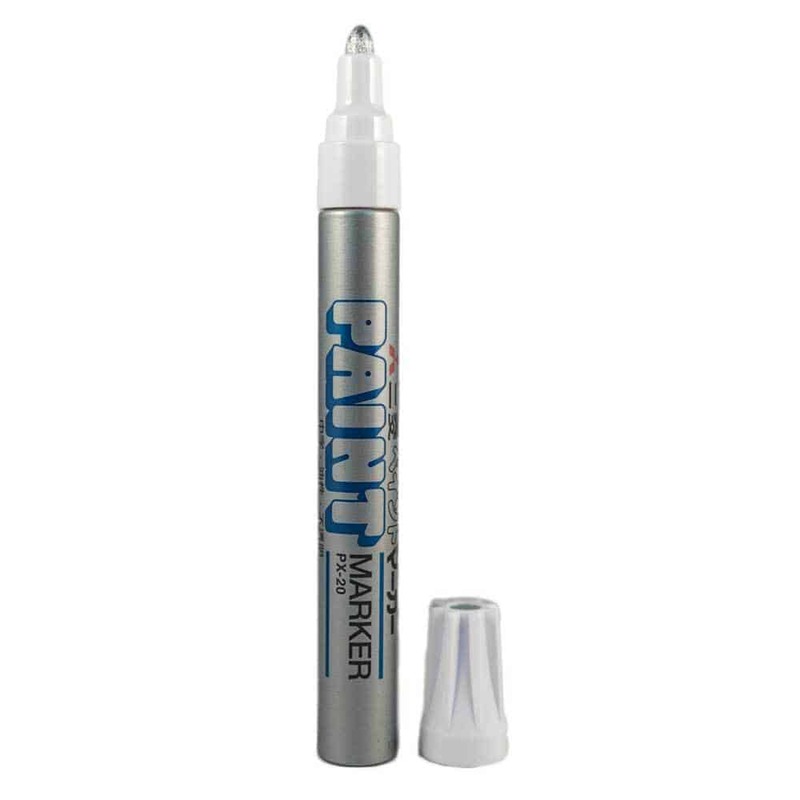 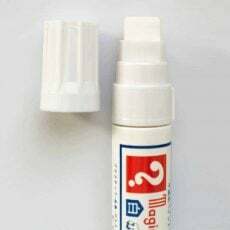 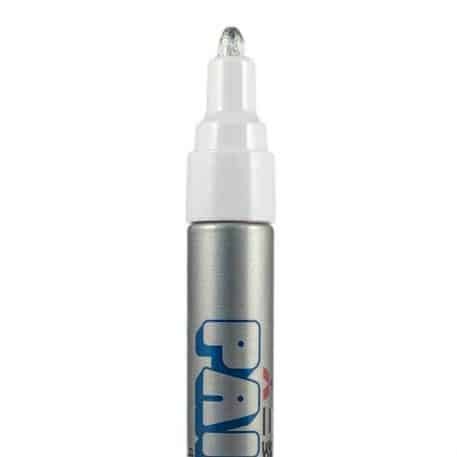 This marker covers extremely well on almost any surface and is weather-proof, fade resistant and refillable. It’s doubtful you’ll settle for another chrome after using this. Like the silver, the black is oil-based so it will not fade in the sun. This makes it a perfect combination for using on stickers as it means your tags stay up longer. 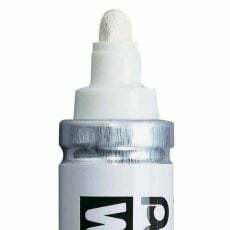 Mitsubishi Uni Paint PX-20, available in various colours: silver, black, gold & white.